The Indian machine tool industry is globally ranked 10th in production and 8th in consumption, according to Gardner’s world machine tool output survey 2018 for the year 2017. P. Ramadas, President, Indian Machine Tool Manufacturers' Association (IMTMA) at the recently held IMTEX exhibition said, “It is expected that machine tool production in 2018-19 would touch 1.36 billion dollars and consumption may reach 2.7 billion dollars. Both production and consumption are estimated to grow by 30 % and 29 % respectively in 2018-19. 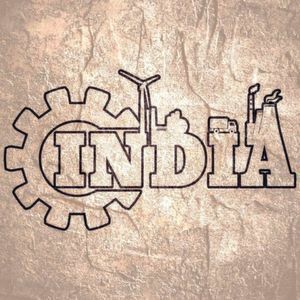 For the year 2019-20, production of the machine tool industry is estimated to grow by 25 % and consumption by 20 %.” These figures go on to show that the Indian machine tool industry is quite bullish. In 2017, India produced more than 900 million euros worth of machine tools, according to VDW world statistics. Dr. Wilfried Schäfer, Executive Director, VDW (German Machine Tool Builders' Association), Frankfurt am Main adds, “However, demand in the country is much higher. With a machine tool consumption of almost 2 billion euros, India represents the fourth largest Asian market.” He continues by stating that almost two thirds of the consumption is imported i.e. 2017 machines worth 1.25 billion euros. Production, consumption and imports have risen in recent years. This shows that Indian industry is investing and relying on production technology as a basic prerequisite for its competitiveness at home and on the world market. Machine tools have always been popular with sectors such as automotive, aerospace, medical and construction. Arun Mahajan, General Manager – India Operations, Association for Manufacturing Technology (USA) mentions, “In the machine tool industry, over 70 % of the business comes from the automotive sector and that has always been the case. However, in India, the aerospace manufacturing sector is an upcoming sector that requires high accuracy as well as employs many of the advanced machining technologies. 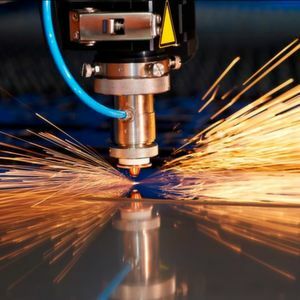 It is in this space that many of the American machine tool companies have an edge over their competition and hence they are actively focused on growing their presence in the market." Apart from the aerospace manufacturing domain there are several other sectors like medical devices, defence, power generation, off road equipment, electronic hardware, etc. where American machine tool companies could play an active role. For German companies, the automotive industry is the most important sector followed by mechanical engineering, manufacturers of metal products, aerospace and medical technology. Dr. Schäfer explains, “According to forecasts by our cooperation partner, the British economic research institute Oxford Economics, the most important customer industries in India will invest around 4.3 % more in 2019 than in the previous year.” He adds that the areas of precision engineering / optics including medical technology, the electrical industry, automotive engineering, the aircraft industry and other transport equipment such as rail transport and shipbuilding are showing particularly strong growth. It makes sense for German manufacturers to intensify their activities in these customer industries if they want to expand their business in India. 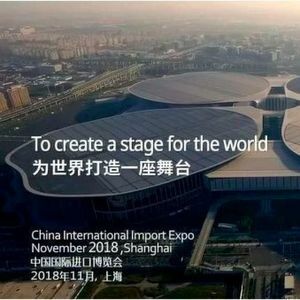 Event review IMTEX 2019 – It can’t get bigger than this!